A Blanchester woman died in a single-vehicle crash Sunday night on SR 730 north of Pansy Road, officials said. The deceased was identified as Cheryl Wetz, 60, Blanchester, according to the Ohio State Highway Patrol. Preliminary investigation indicated that a 2006 Mitsubishi Eclipse SUV, operated by Wetz, was traveling northeast on SR 730 at about 6:31 p.m. Sunday, the OSHP said. The vehicle went off the right side of the roadway, according to the OSHP, then overcorrected and went off the left side of the roadway before striking a tree. No other vehicles appear to have been involved, the patrol said. 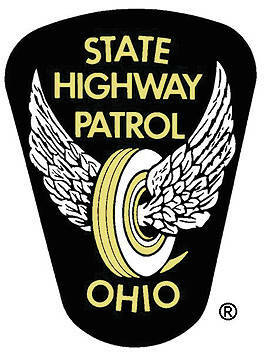 The crash remains under investigation by the OSHP.